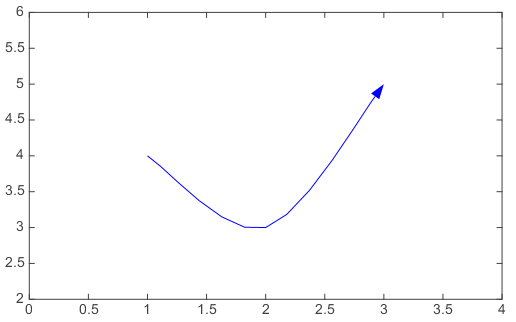 Add an arrow line to the axes. x – (float or array_like) X coordinates. y – (float or array_like) Y coordinates. 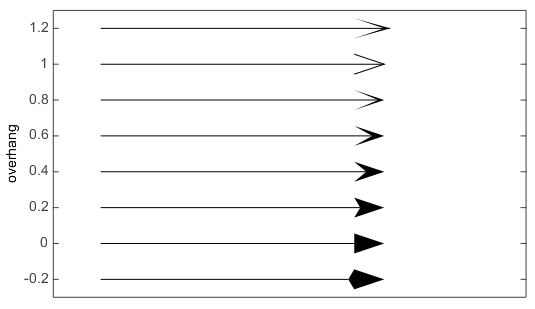 dx – (float) The length of arrow along x direction. Only valid when x is float. dy – (float) The length of arrow along y direction. Only valid when y is float. © Copyright 2010-2019, Yaqiang Wang. Created using Sphinx 1.6.3.